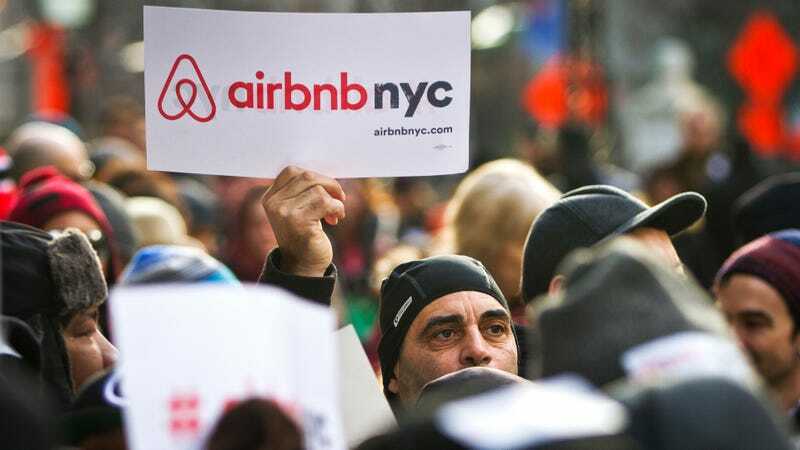 According to a new report in Quartz, New York City authorities are deploying a number of tactics designed to go after large-scale Airbnb operations to crack down on people just using the service normally, citing violations of building and zoning codes. Quartz wrote that after New York passed “some of the toughest restrictions on short-term rentals in the country” last October, it is now effectively illegal in New York to rent out an entire apartment for less than 30 days unless there is a limited number of guests (one or two) and the host is present. The laws were ostensibly intended to go after Airbnb hosts who used the service to effectively run bunk-bed-filled flophouses in violation of laws governing the safety and quality of hotels. But Quartz talked to several hosts who said sheriffs and police with the Office of Special Enforcement, which handles the city’s regulation of short-term rentals, had fined them up to $1,000 per violation for things like not having sprinklers or fire systems. The hosts also said that authorities appeared to be interpreting the law to mean that even leaving the unit while guests are present is illegal. It’s part of an overall escalation in the struggle between Airbnb and local governments which accuse the rental giant of profiting by exploiting loopholes in zoning laws and other regulations. 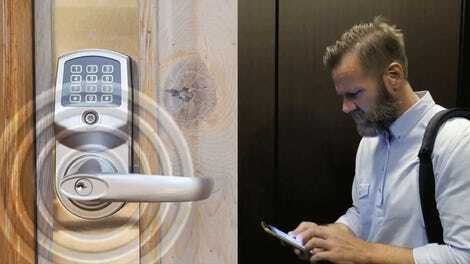 The hotel industry, which Airbnb is outpacing in growth, is fighting back too. As Bloomberg reported earlier this year, a hotel industry-funded group named Share Better is running sting operations to report hosts to authorities on the suspicion they are illegally running hotels, not renting out their residences. As the Wall Street Journal reported, aggressively funded lobbying campaigns from the hotel industry are pushing stricter short-term rental regulations across the US. In Los Angeles, Airbnb has rallied groups of hosts to show up and publicly oppose the hoteliers’ desired changes. “As far as the resources going toward this issue, I’ve never seen anything quite like this,” Los Angeles City Councilman Marqueece Harris-Dawson told the paper.